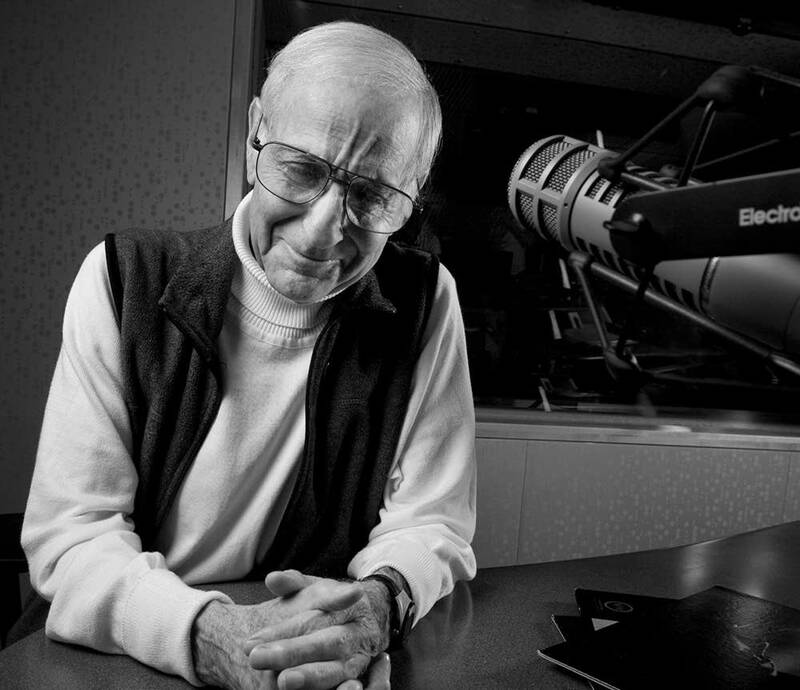 Leigh Kamman, the former host of the long-running "The Jazz Image" on MPR and whose broadcasting career spanned more than six decades, died Friday evening. He was 92. Kamman is remembered as a tireless promoter of the music he loved, a consummate professional and a truly nice guy. 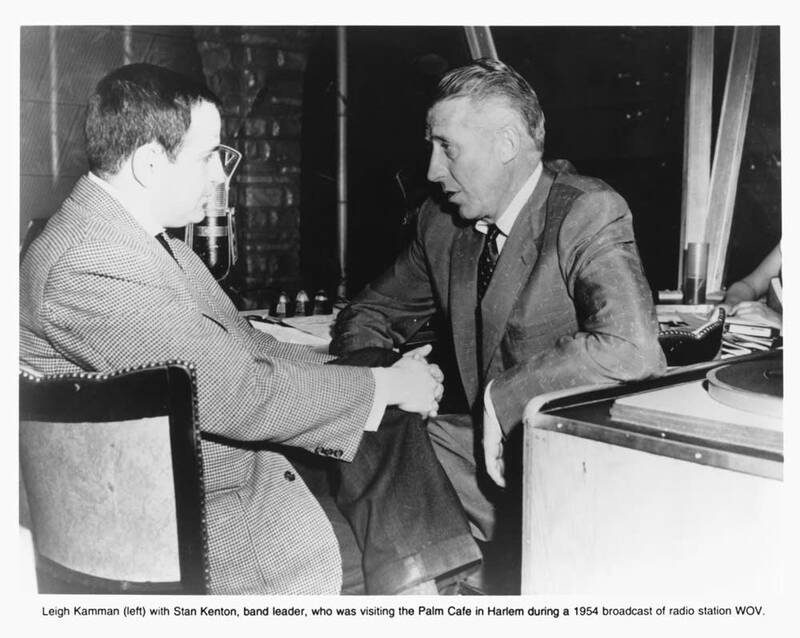 For more than 30 years, Kamman was a Saturday night fixture on MPR playing jazz tunes and, as MPR News' Tom Crann described it, talking to the greats like they're his old friends. His voice was as smooth as the music he put on the air. 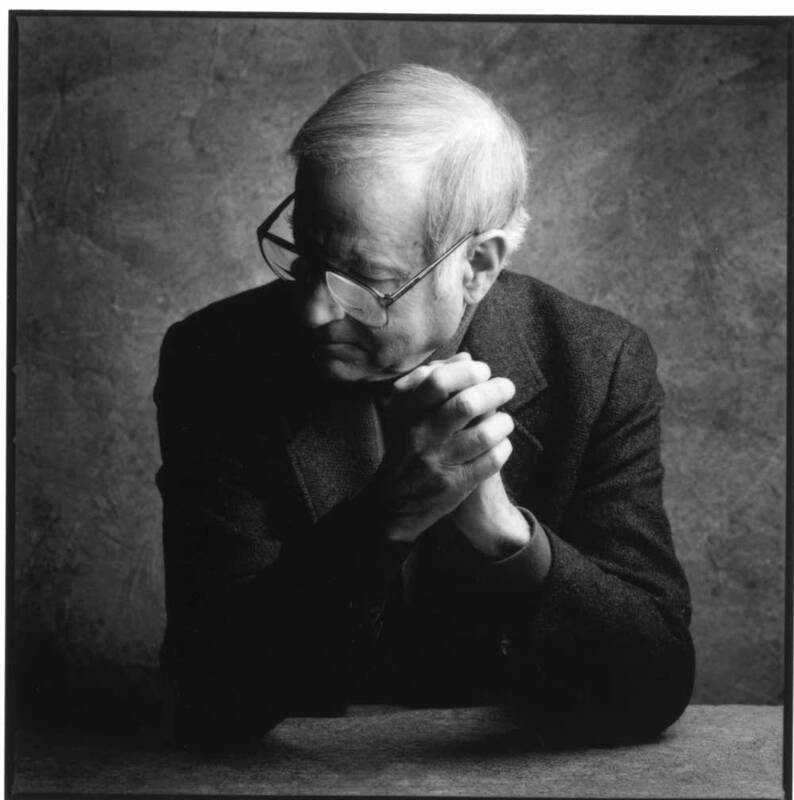 In 2007 Kamman said he modeled his announcing on the sound of jazz. "In tempo and time, with the music," he said. "It often generates the way I phrase, and the dead air and the syllables that go tumbling through the night." Kamman described his radio style to the Star Tribune in 2007. "Through imagery, I invite people to go with me to New York and we'll return you safely," he said. "And we'll pick up the tab. And we're going to take you to the Jazz Standard or the Blue Note in New York — or to Yoshi's in Oakland/San Francisco by the Bay." 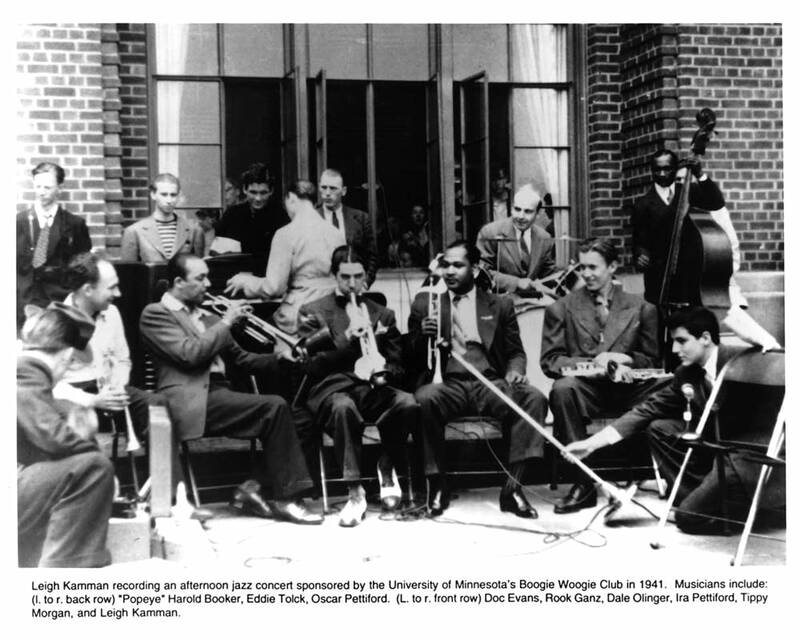 Born in 1922, Kamman became fascinated with jazz as a boy in central Minnesota. After getting a job on the school newspaper at 17 he met Duke Ellington for the first time by tracking him down at the train station in St. Paul. 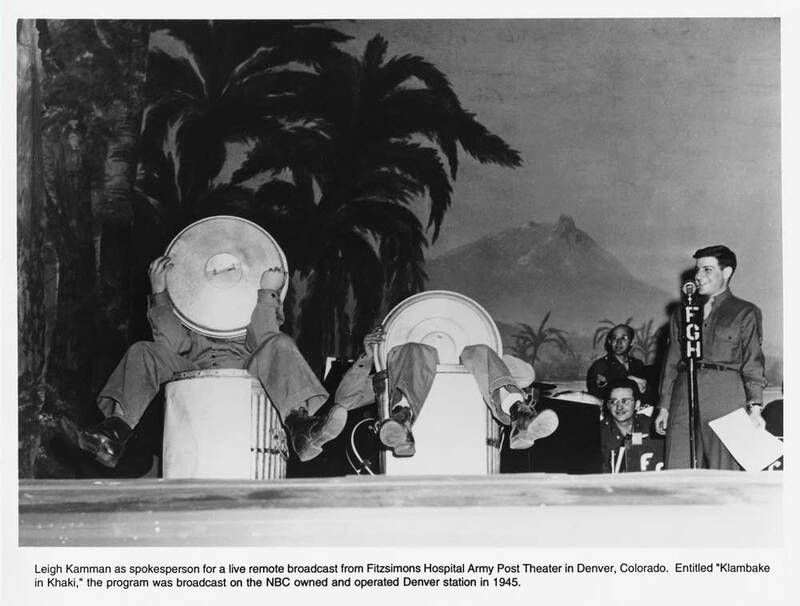 A first job as an announcer in Duluth led to a string of others, including a stint at Armed Forces Radio. In the early 50s he moved to New York City. 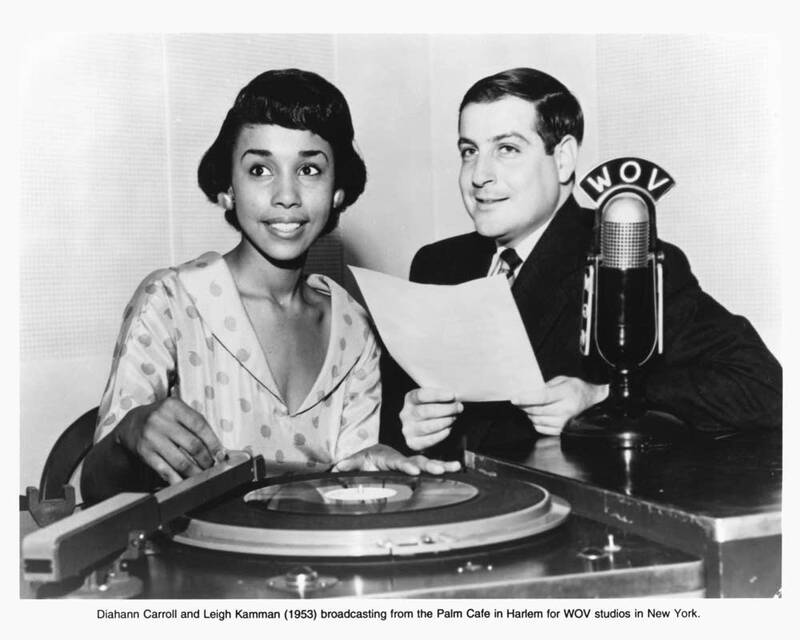 There he broadcast live on station WOV from a specially-built studio in the ballroom of the Palm Hotel in Harlem. It was a place to hear great music, and to be seen. "It could be Edward Kennedy Ellington, an undiscovered Quincy Jones, an actor by the name of Sidney Poitier, or it could be Harry Belafonte," Kamman said. Drummer Kenny Horst, who owned and ran the Artists Quarter jazz venue for many years, recalls first hearing Kamman when he was just a teenager. "I remember turning on the radio and listening to him and what he was playing so excited me that I rear-ended the guy in front of me," Horst said. "And I saw him just in August and he said 'Sorry about the car.'" 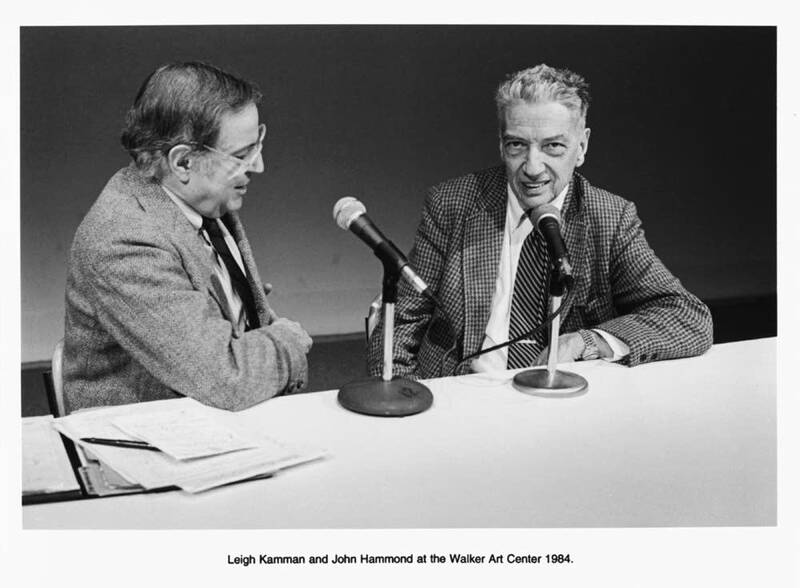 After working at several stations in the Twin Cities Kamman launched "The Jazz Image" at MPR. 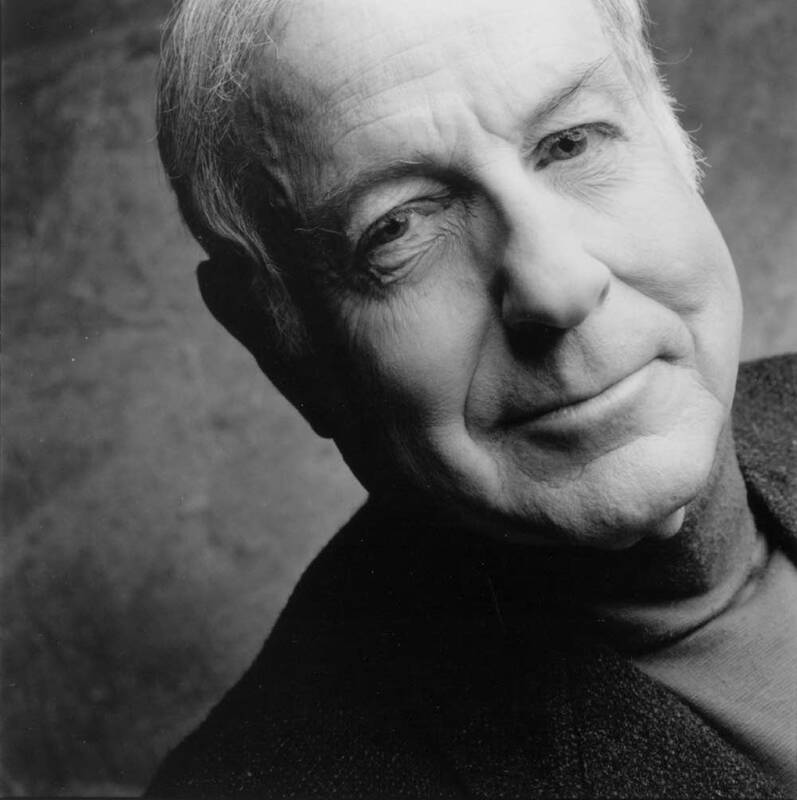 Tom Wilmeth was his broadcast engineer between 1980 and 1984. 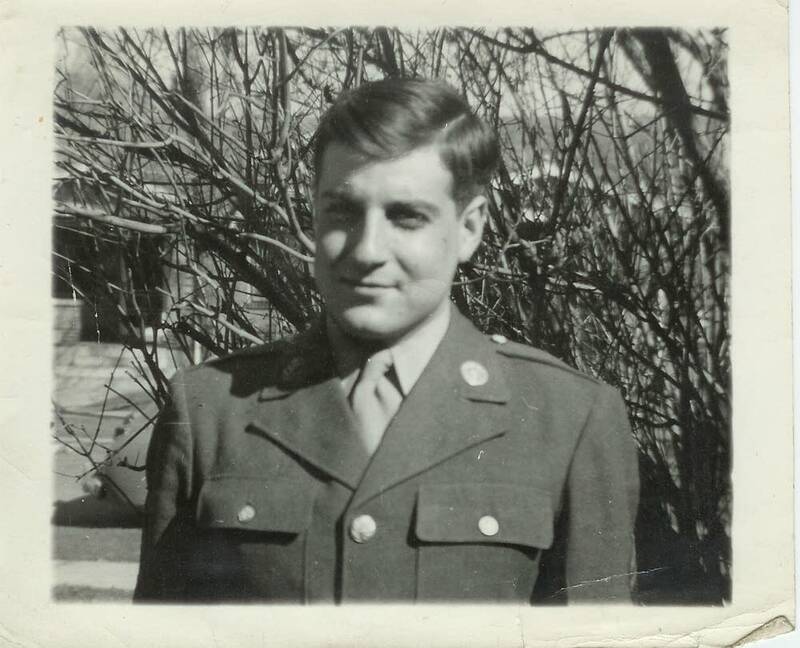 "He knew how to work the microphone in a really old school professional way," Wilmeth said. "His diction was spot on. If Leigh was on you were going to be able to understand every word." 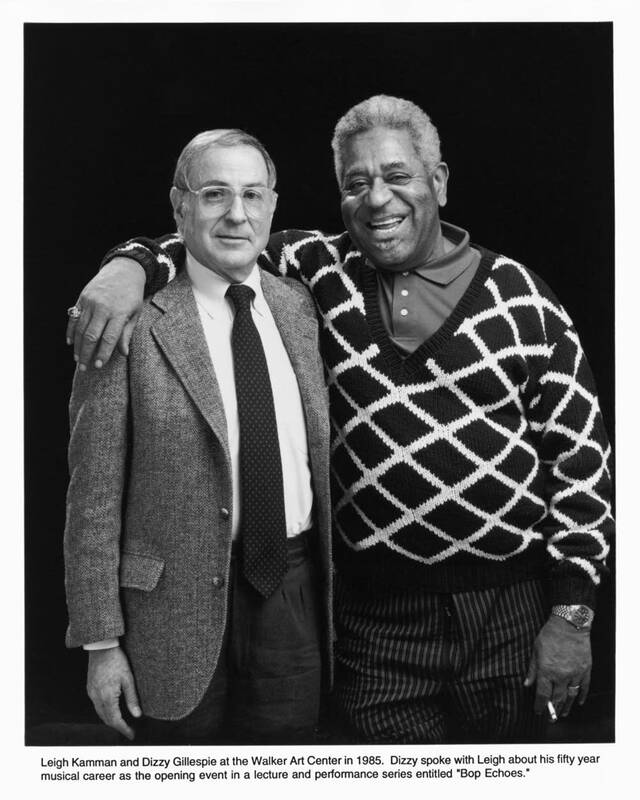 Wilmeth said it was only after he had worked with Kamman for some time that he learned of his connections to jazz history. "I had worked with Leigh for over three years before he even mentioned in passing that he had spoken with Duke Ellington or the fact that he had talked to Charlie Parker on the telephone — and he had a recording of that," Wilmeth said. "And that he'd had Billy Holiday in his New York City apartment." Funeral services for Kamman will be private. Planning is underway for a jazz community celebration of his life at a later date.